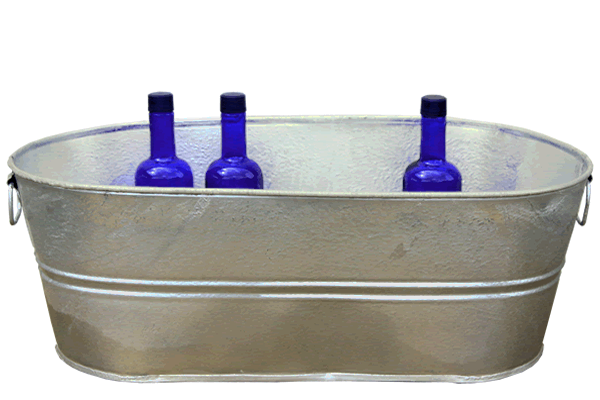 This hot-dipped galvanized tub will last for decades thanks to its wire-reinforced rim, body swedges, and offset bottom. Corrosion-resistant zinc keeps it from degrading in even the toughest of conditions. Pick it up by its sturdy handles and carry tools, weeds, or animal feed all around your property, then store it outside without a second thought. 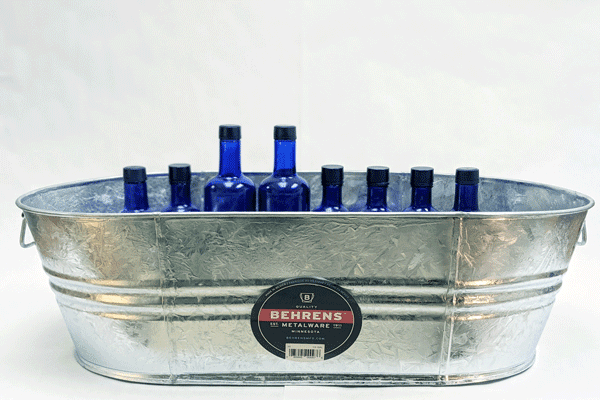 Serve up to 40 standard beverages on ice in this galvanized tub. We also offer this tub in 16 gallon and 7.5 gallon sizes to suit all your needs.